San Francisco, CA (October 9, 2018) – Alta Motors takes on the 2018 Red Bull Straight Rhythm with Alta Factory rider Darryn Durham. This year’s event will be the professional debut of the Redshift MXR in a supercross-style race. 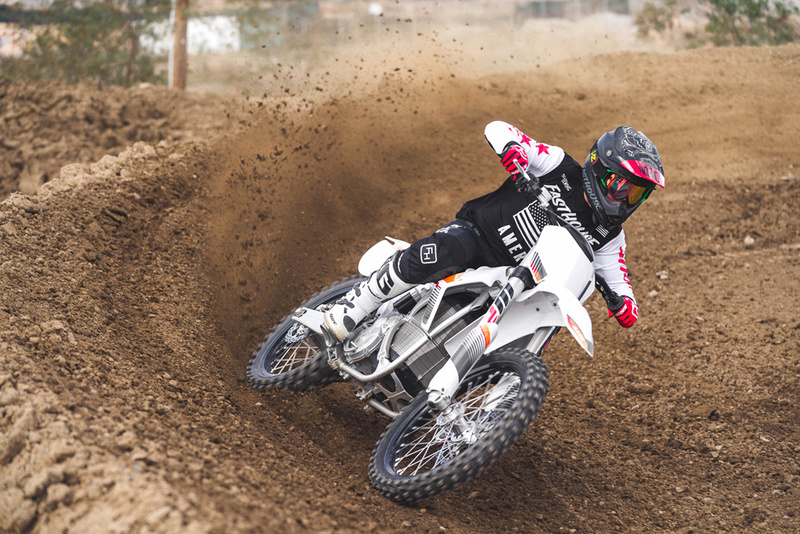 This year, Red Bull Straight Rhythm promoters made a big change to exclude all four-stroke engines, leaving only two-strokes and electric motorcycles to compete. Durham, a renowned two-stroke enthusiast, is a perennial competitor in the two-stroke Dream Race taking place during the outdoor pro motocross season, not to mention his popular two-stroke video series “Still Smokin’.” His choice to ride the Redshift MXR over its internal combustion counterpart provides further proof that Alta’s cutting edge technology continues to makes it a powerful competitor in the racing circuit. 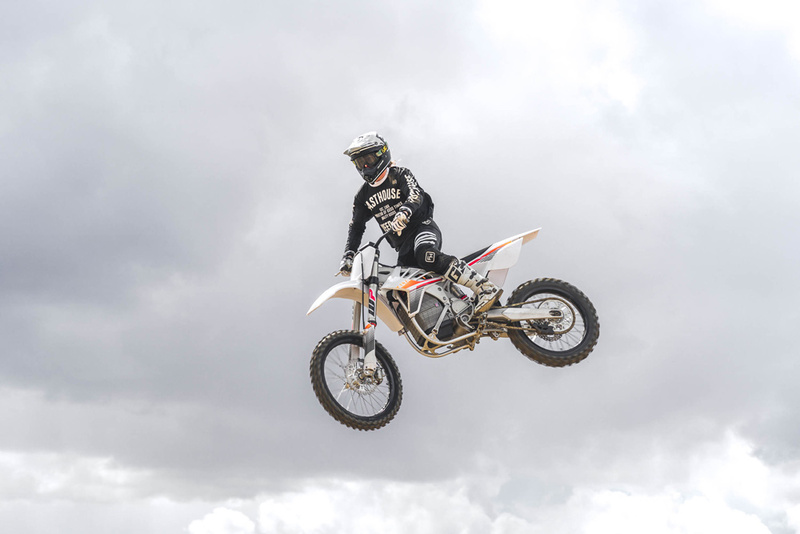 Durham is no stranger to the Redshift, having put in many hours in the OEM’s early days of supercross testing. He was in line to race an Alta in last year’s Red Bull Straight Rhythm event but broke his wrist just weeks prior in a training accident. He’s now healthy and motivated to campaign the Redshift against some of the best riders in the world. Introduced earlier this year, the Redshift MXR boasts the 5.8 kWh R-Pack and continues Alta’s uncompromising commitment to energy-dense battery systems for high-performance electric motorcycles. The R-Pack battery takes advantage of new cell chemistry, delivering higher performance at cooler operating temperatures. Combined with upgrades in software, the result is more power consistently delivered throughout the race. All eyes will be on the San Francisco-based motorcycle manufacturer come October 20. The Red Bull Straight Rhythm happens October 20, 2018 at Fairplex in Pomona, California. The entire event will be livestreamed beginning at 6:30 p.m. PDT on www.redbull.com/us-en/events.